YMCA Calgary is dedicated to making sure our youth get the skills and experiences needed to become the leaders of tomorrow. Through regular physical activity, organized sports, leadership and mentoring programs, YMCA programs will help develop you youth giving them a place to Belong, to Grow, to Thrive and to Lead. Leadership Programs include: Jr. Lifeguard Club, Babysitting Certification, Leaders, Adventures, Leaders in Training, Active Y Kids. H20-Extreme (ages 8-12 Fridays 6-7pm). Aboriginal Active Life Drop-in (offered to Aboriginal youth ages 13 to 30, Tuesday evenings) For more information, contact the Aboriginal Community Outreach Coordinator at 403-537-1723. 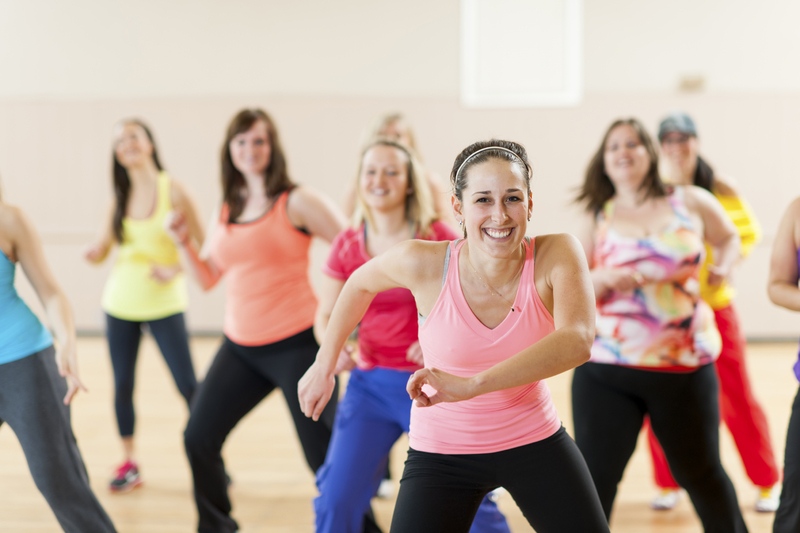 *These opportunities are available free of charge for members and minimal drop in cost for non members. 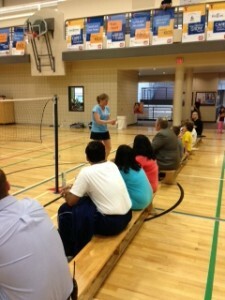 Adult Badminton Moving to Wednesday Nights at Crowfoot! 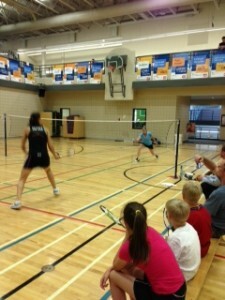 Adult Badminton at the Crowfoot YMCA is moving from Tuesday nights to Wednesdays to allow for an extra hour of fun! Open Gym will now take place on Tuesday nights from 8:00 – 10:00PM while Badminton will take place 7:15 – 10:00PM on Wednesday nights. Try our registered programs for free the week of Sep 3-8! 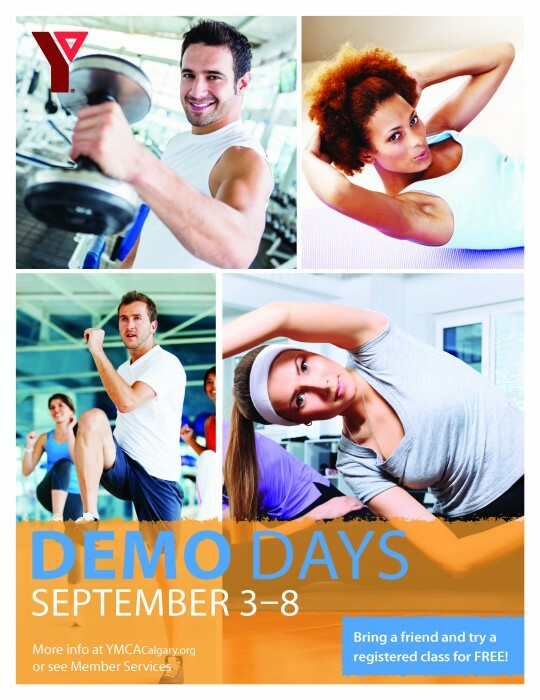 Not all registered programs will be represented during Demo Week. Please note that the gymnasium is now closed for floor refinishing at Shawnessy YMCA. 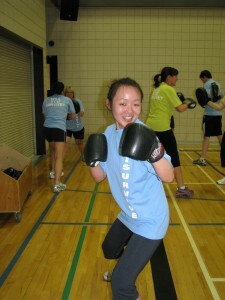 The gymnasium will be closed August 26th – September 8th, reopening at 5:30am on Monday September 9th. Please note that the gymnasium (not the weight room!) 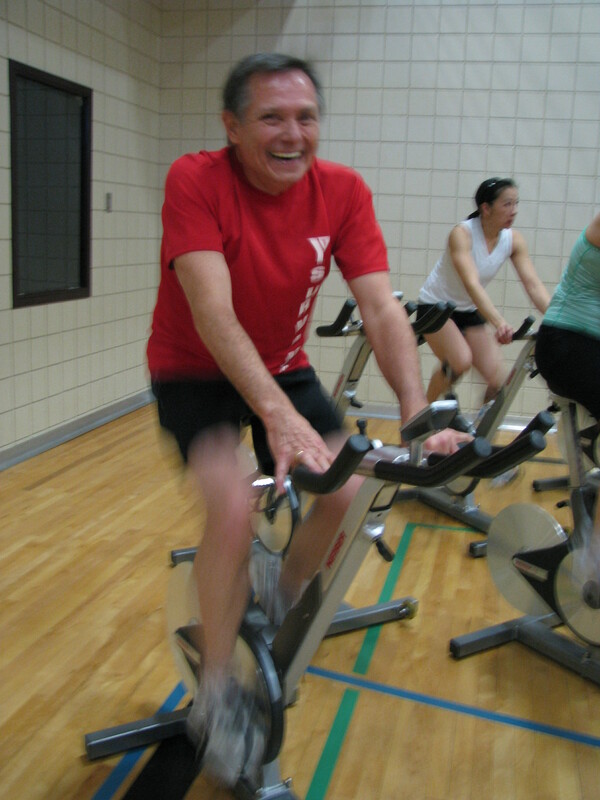 is now closed for floor refinishing at Shawnessy YMCA. 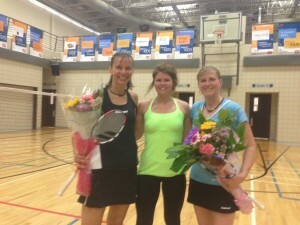 The Eau Claire YMCA and it’s members were treated last night when internationally ranked badminton players Charmaine Reid and Nicole Grether, stopped by to share their passion. Our own weight floor personality and badminton enthusiast Elysia Atkinson paired up with Nicole to play against Charmaine and her partner. What a thrill! She rocked it! Eau Claire squash regular Tom Emerson, who was there with his three kids, thrilled the crowd by returning 3/5 of Charmaine’s powerful smashes – they travelled crazy fast! He might be switching to the badminton court after that great effort! Did you know – during a game of badminton, players can experience more than 5 kms of movement, that’s more than during a tennis game and it’s a bigger court. Did you know – badminton is the second most played sport in the world beaten only by soccer! Thanks to everyone who came out last night and thanks to our great badminton role models and mentors Charmaine and Nicole! 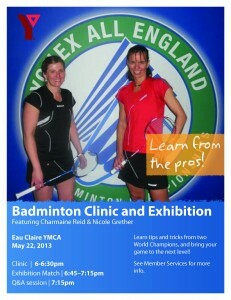 Join us on Wednesday May 22nd – 6-7:30pm for a badminton clinic and exhibition with world badminton players CHARMAINE REID & NICOLE GRETHER. 6-6:30pm – clinic with the pros to work on techniques and skills. (Space is limited to 24 players, 12 youth and 12 adult) Spaces will be drawn lottery style. This is a free evening for YMCA Members. Please leave your name at Member Services for the draw if you are interested in participating.